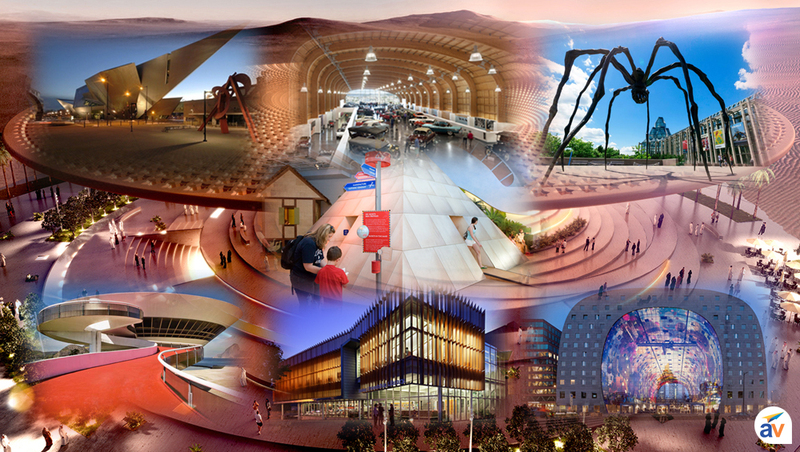 Exhibition centers or Museums aren't only for art and history lovers. Actually, such historical spots are for all who have an interest in their society and curiosity to know about different cultures. Basically, Museum is a building which offers a preview of history in a well presented backdrop to provide an introduction about past eras, different countries and the lifestyle of people from past ages. With a learning opportunity, it will be a complete entertaining visit where you can browse several artworks, different theme based galleries and most important is appreciable architecture. Within the vicinity of cafes and restaurants, you can put your focus on learning part by attending different concerts and workshops. At every next step there is something new and exciting. 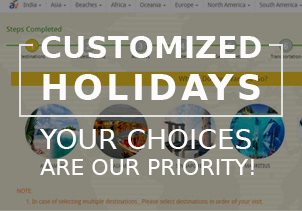 So, at this fascinating place you can collect wonderful experience for lifetime. 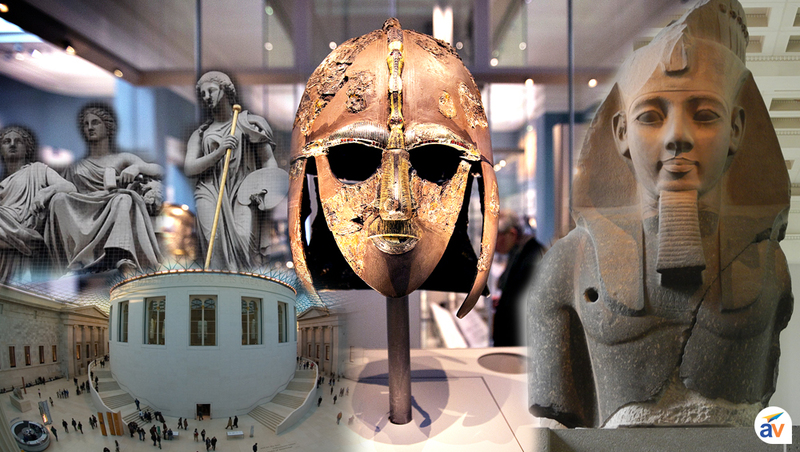 Here, we enlisted some specific collection like Le Louvre (Paris, France), The Acropolis Museum (Athens, Greece), State Hermitage (St. Petersburg, Russia), The British Museum (London, England), The Vatican Museums (Vatican City, Italy) and National Museum (Delhi, India). 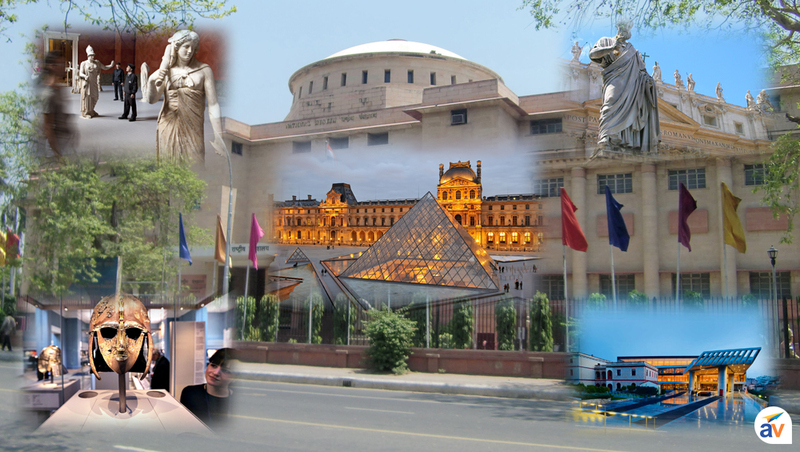 There is a broad list of world famous museum & galleries, some are popular for multiple themes, some for specific artwork and others are dedicated to renowned personalities. The staggering ground floor display houses collection from the surface of the Acropolis. Its astonishing glass floor gives a stroll over history, with a perspective of the archeological uncovering, while inclining upward to the Acropolis with past several years of the Athenians. Few examples have been unearthed, yielding views of Athenian life. Surprisingly, the shows in the Archaic Gallery permit guests to take in all sides of the articles, which are shown in open spaces portrayed by changing characteristic light. The popular marble sculpture of 'frieze of the Parthenon' is settled on a structure with the very same measurements as the cella of the Parthenon, giving a complete view in a form of overall detail. England's biggest exhibition hall beautifully preserve the pride of the nation. 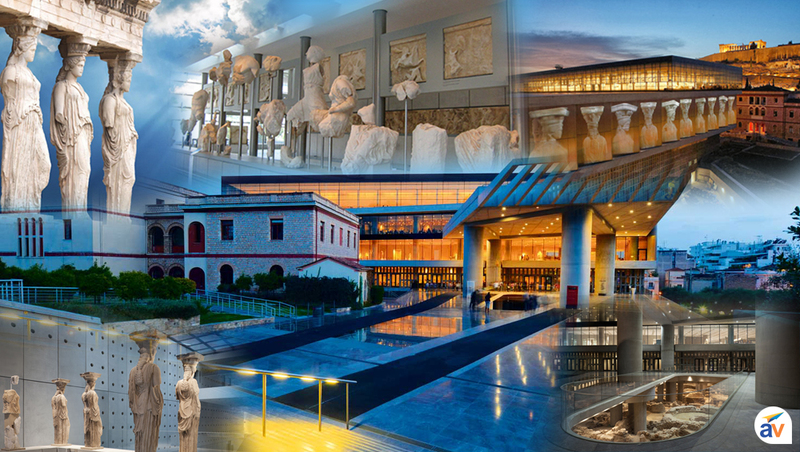 You can explore the human culture through Archaeology and ethnography with the help of vast sources like more than eight million items extending from ancient issues that remains to be worked out of Athens' Parthenon, from entire Assyrian royal residence rooms to perfect gold gems. The Egyptian display brags the world's second finest gathering of artifacts outside Egypt, including the Rosetta Stone. The Louvre was a medieval fort and used as the royal residence of France Emperors, before turning into a historical center from two centuries back. The expansion of I. M. Pei's pyramid was really stunning when it was disclosed in 1989 with a new main entrance. Then, it incorporates the several unique components of royal residence. 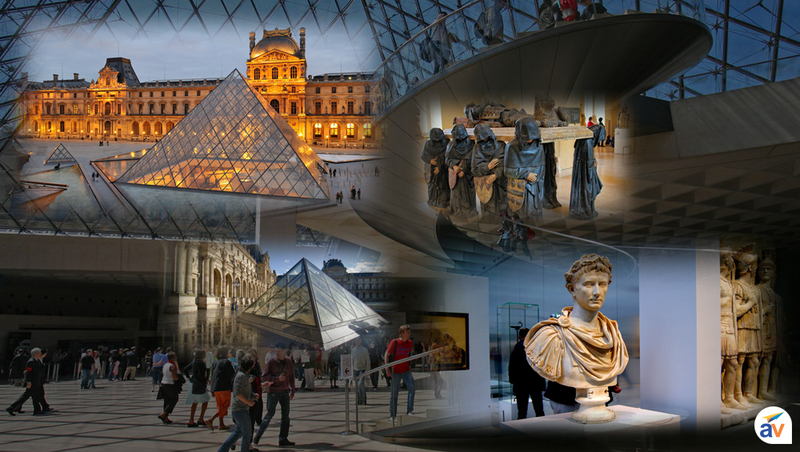 Le Louvre has renowned collection (Leonardo da Vinci’s Mona Lisa, Winged Victory of Samothrace and Venus de Milo) ranges from the antique collection of ancient past up to first half of the 19th century. An advisable place to begin your tour is the Sully Wing, at the establishments of Philippe-Auguste's medieval record in the central part of the Louvre. It will a complete knowledgeable and entertaining family visit which drives you straightly in Egyptian rooms. 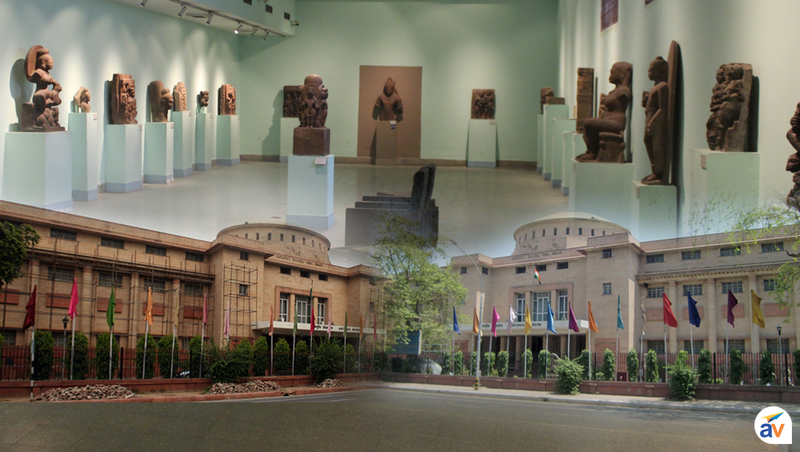 One of the biggest galleries of India, National Museum has assorted articles from the glorious old period. It was built in 1949 at the intersection of Janpath in the enthusiastic city of Delhi. It is a good place to observe past as one becomes more acquainted about the extravagance compartments of trains, which were quite a while back utilized by the Royal families. It has an assortment of things like sketches, manuscripts, enriching arts, jewelry, coins and much more. There is also a separate Buddhist area where one can discover the related remains, a Buddha statue, and Buddha Stupa, which was developed in the third century BCE by supreme ruler Ashoka. 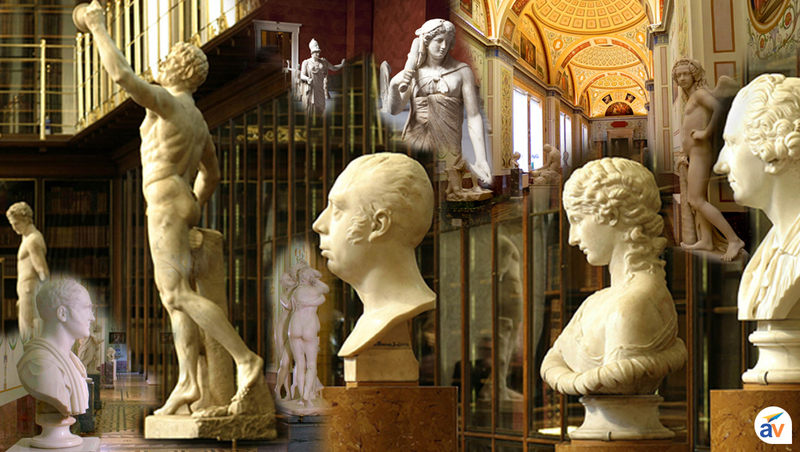 Russia might be disconnected from the imaginative focuses of Rome and London like places, but State Hermitage, St. Petersburg has figured out how to gain an awesome variety of world renowned art. 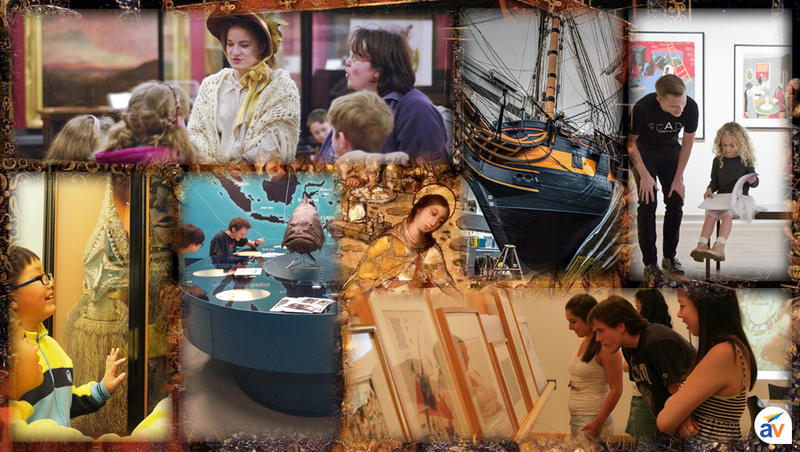 Here, you can explore more than three million things back from the Stone Age to the mid twentieth century. The exhibition center possesses six architectural houses along the Neva River. The main structure being popular as Winter Palace. This greatly elaborate, blue-and-white building was completed in 1764 and throughout the following a few centuries was the primary home of the czars. You can also appreciate the brilliant artwork of the Orient Eurasia and related ones. The place also provides you a wonderful display of Nicholas II. 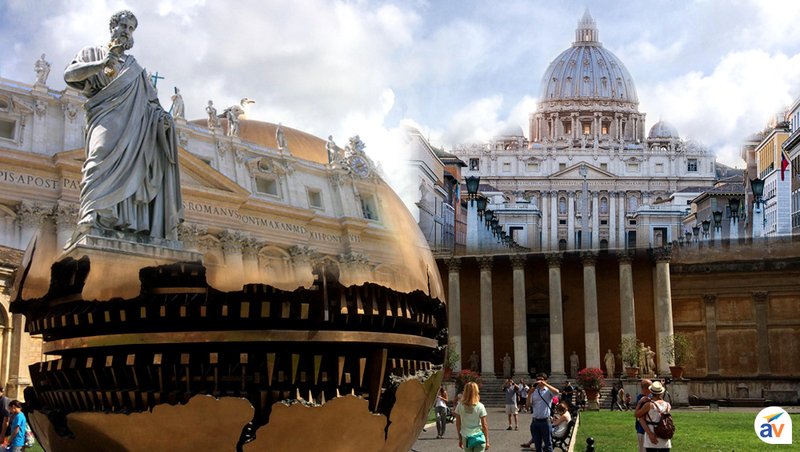 Twenty-two separate accumulations include the Musei Vaticani, every one more astounding than the following. The most well known are presumably the Museo Pio-Clementino, with its awe inspiring traditional model; the Raphael Rooms, whole rooms painted by Raphael; the Pinacoteca (picture display), which contains the cream of the Vatican's gathering of medieval and Renaissance compositions; and, obviously, Michelangelo's Sistine Chapel. However, there is additionally the antiquated Egyptian shows of the Museo Gregoriano Egizio, and in addition the Etruscan offerings of the Museo Gregoriano Etrusco. What's more, that is only a begin.